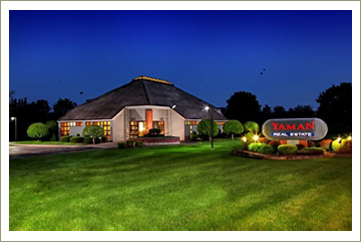 This property is new to the market in the fast-growing Route 13 corridor. 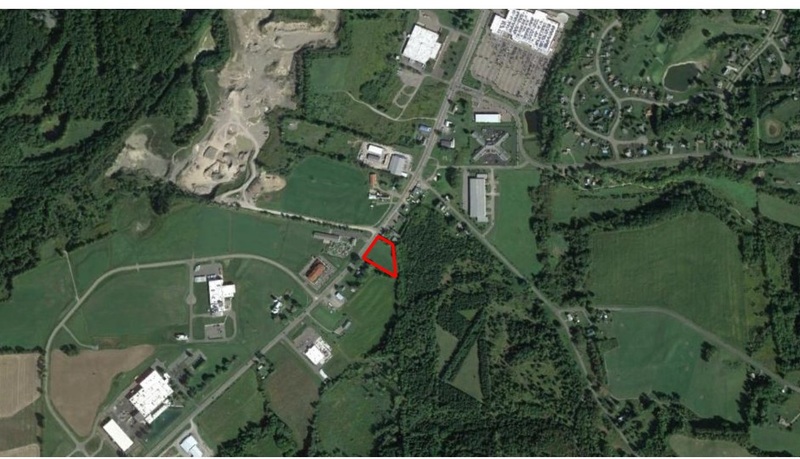 The property is in a Cortlandville designated Zone Business 2, which would allow, with approvals, the potential location for a fuel storage and dispensing station with a retail application as is popular now. The owners would be open to build to suit or land lease. Parcel offers great potential in rapidly expanding commercial area.